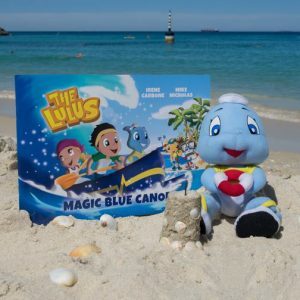 The must-have item for every Lulus fan! 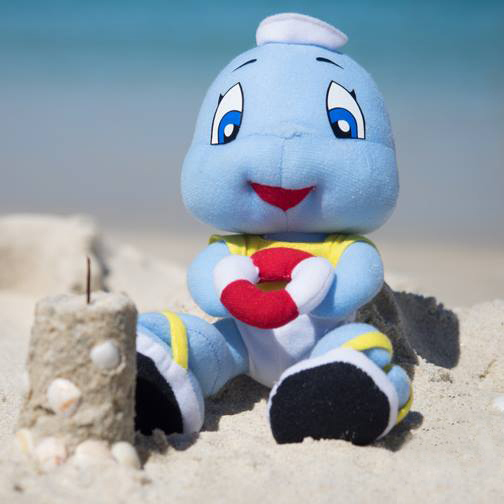 This super soft 20cm tall plush toy is every bit as adorable and cuddly as our very own Fin! Made from quality polyester, all surfaces are washable. Recommended for ages 3 and above. 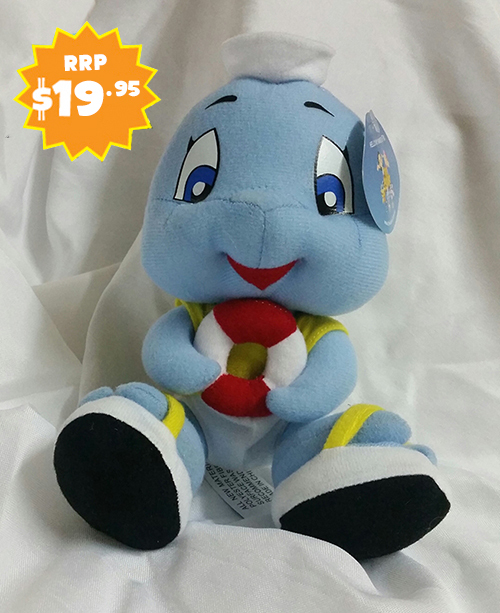 Just $19.99 (plus delivery – flat fee $6.50 within Australia). 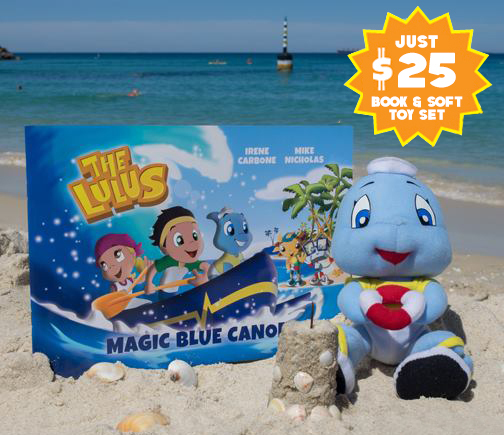 Also now available in our ‘Magic Blue Canoe’ book + soft toy gift set.